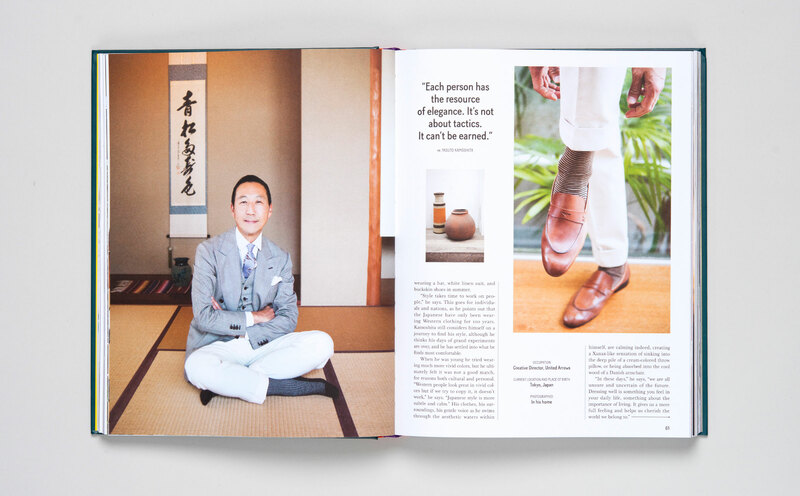 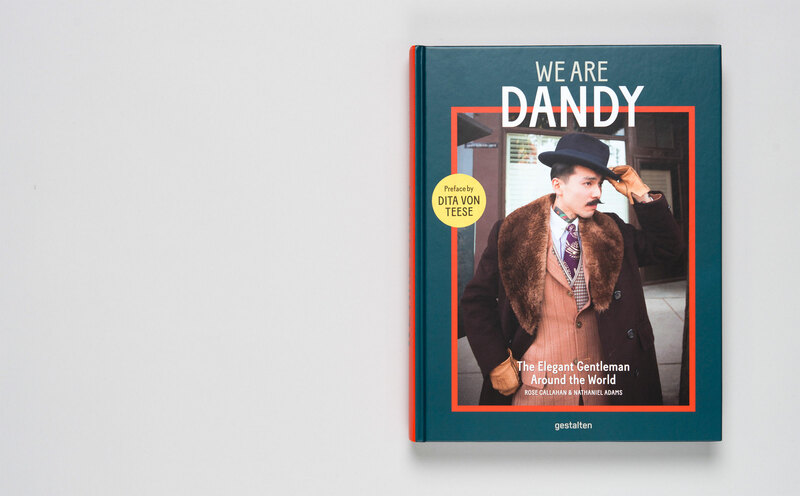 From America to Africa to Asia, dandyism is a way of life. 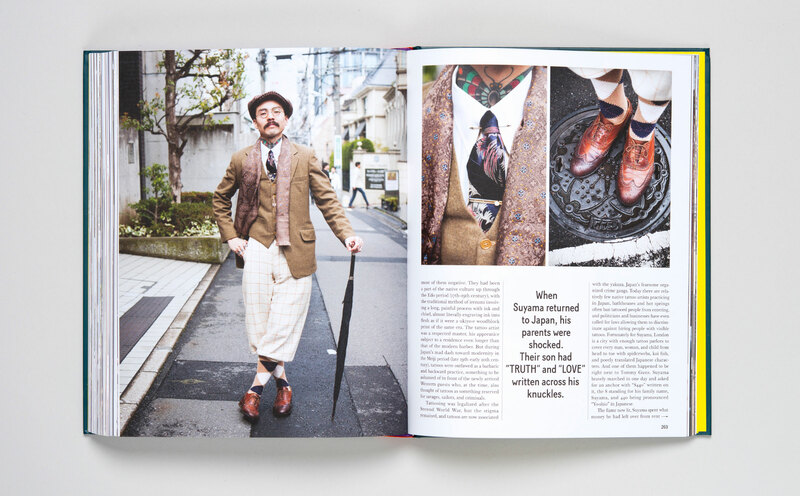 It is fashion in the best sense, self-esteem through style. 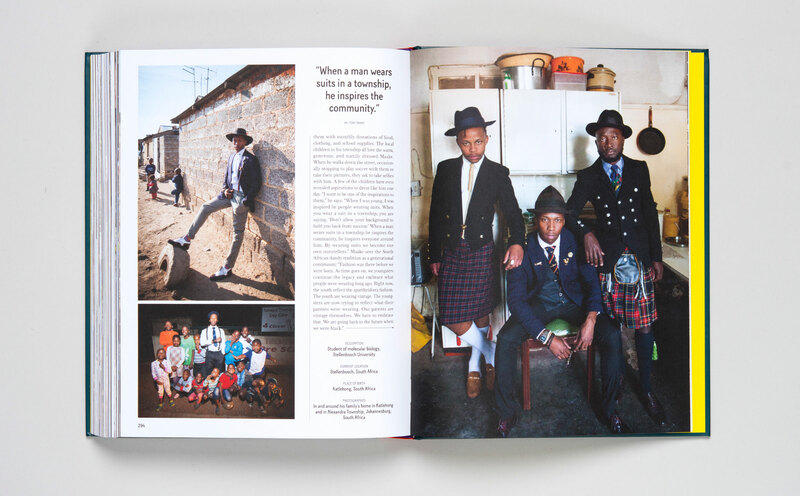 And, in every country, it takes a unique form as dandies draw on the local context and fashion culture to shape their looks. 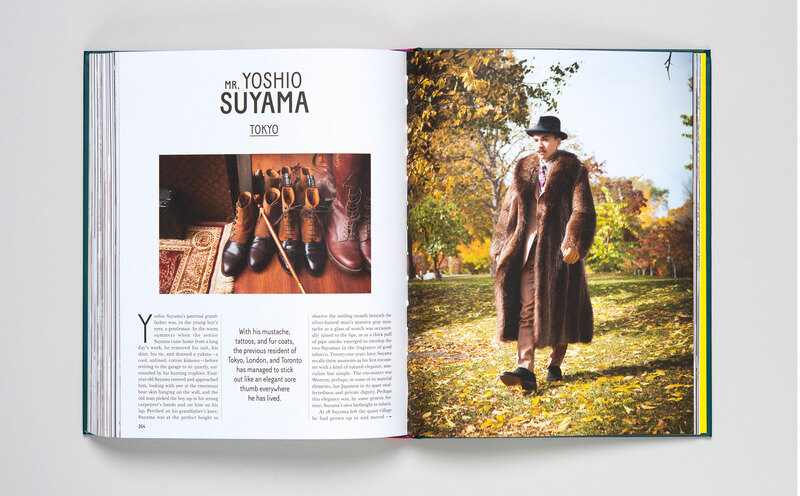 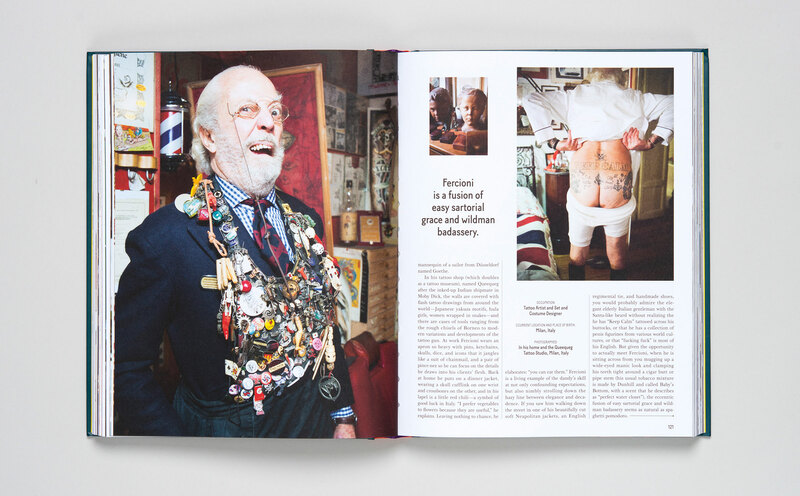 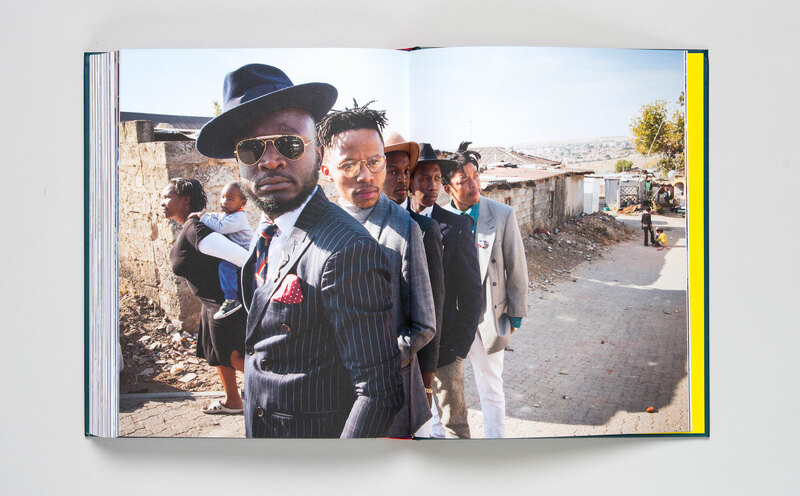 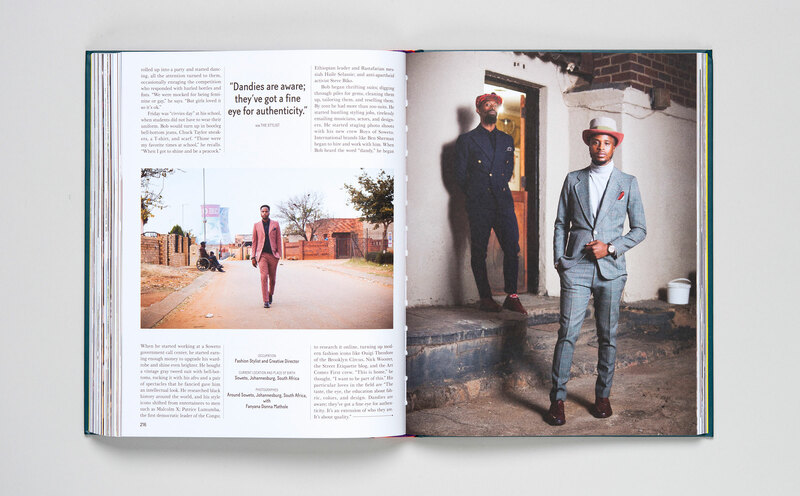 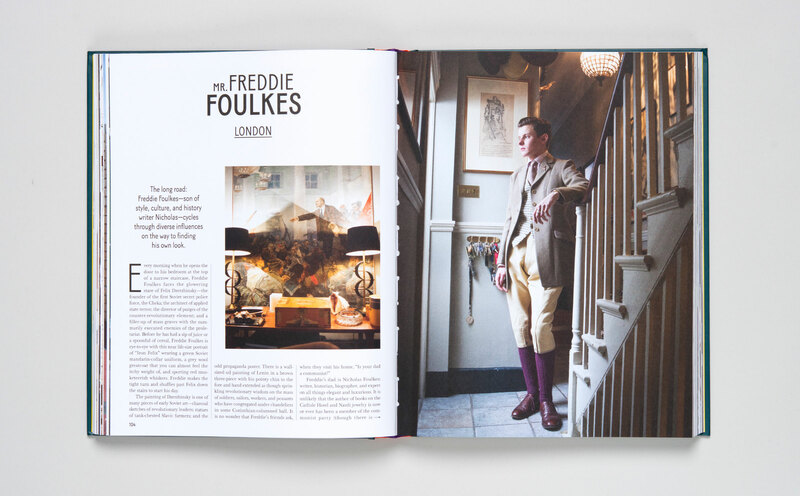 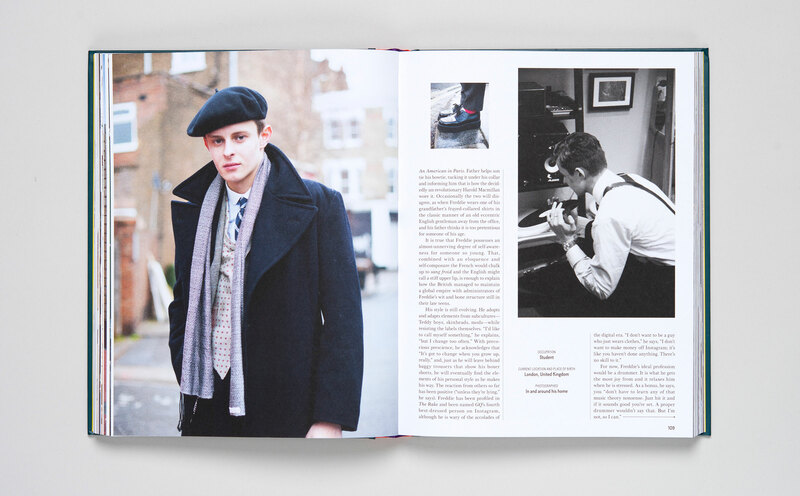 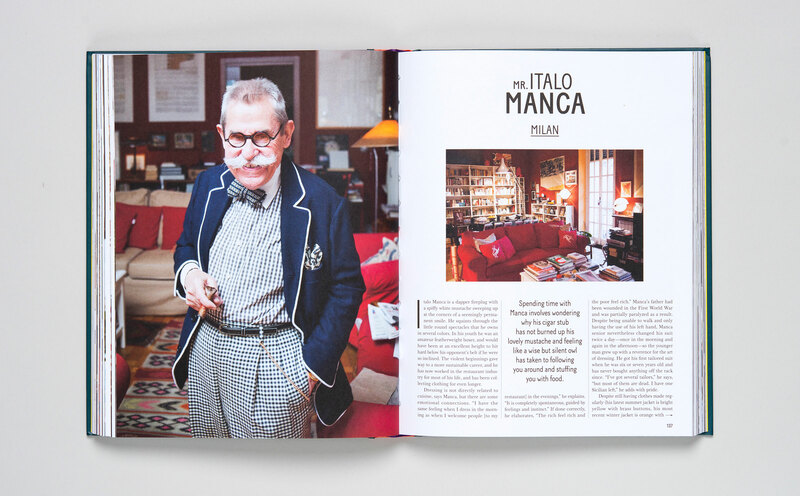 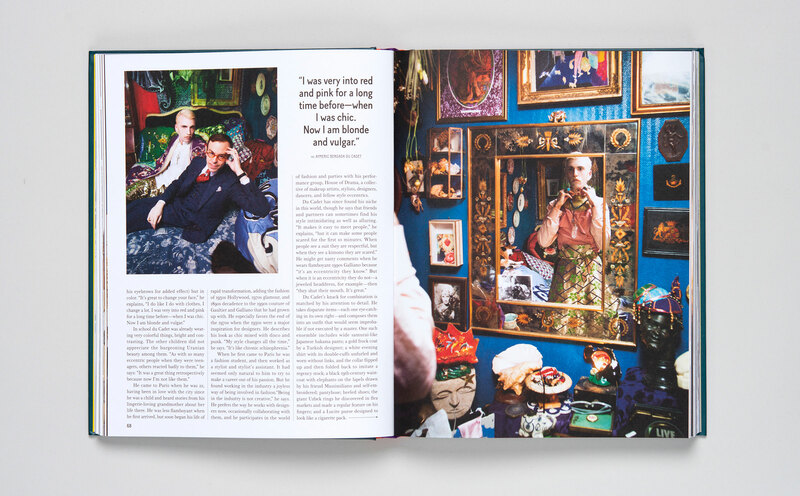 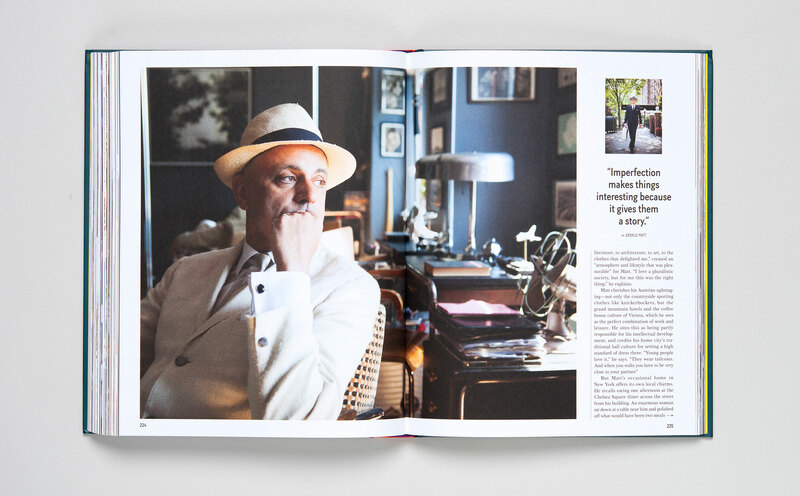 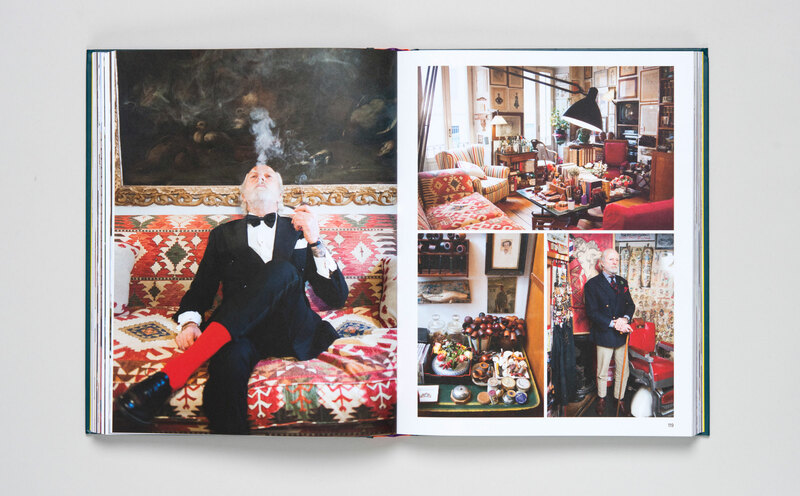 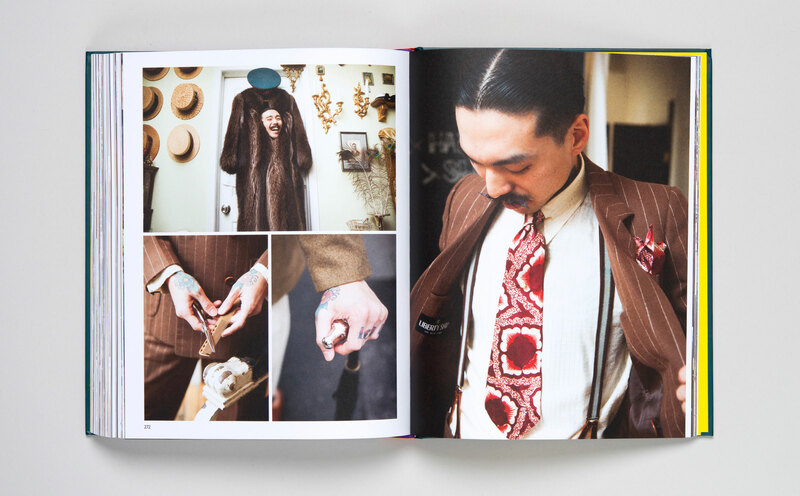 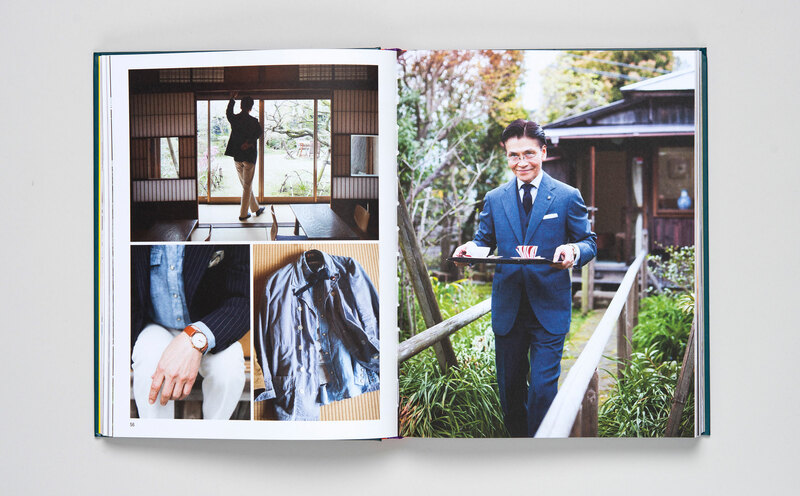 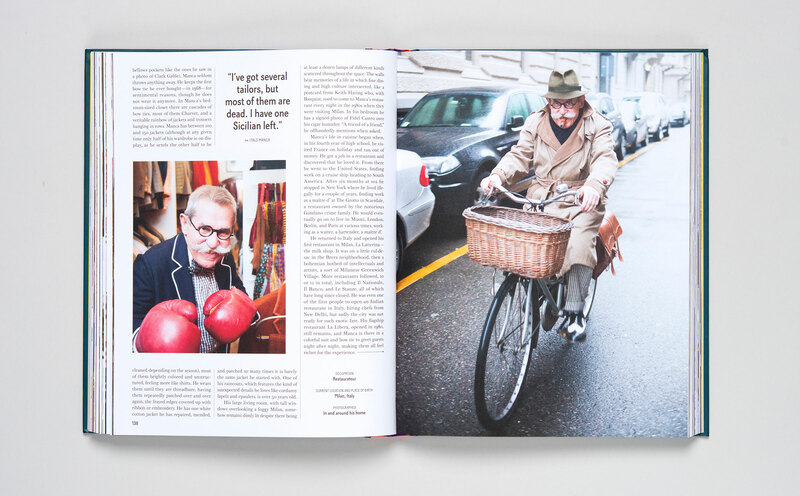 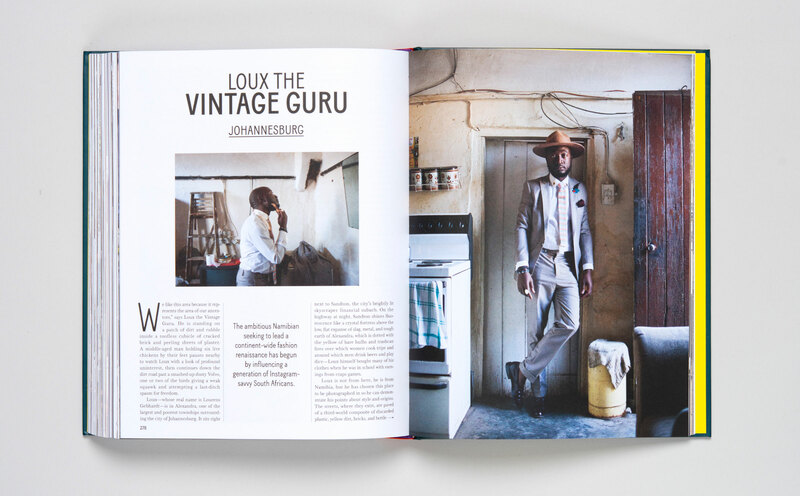 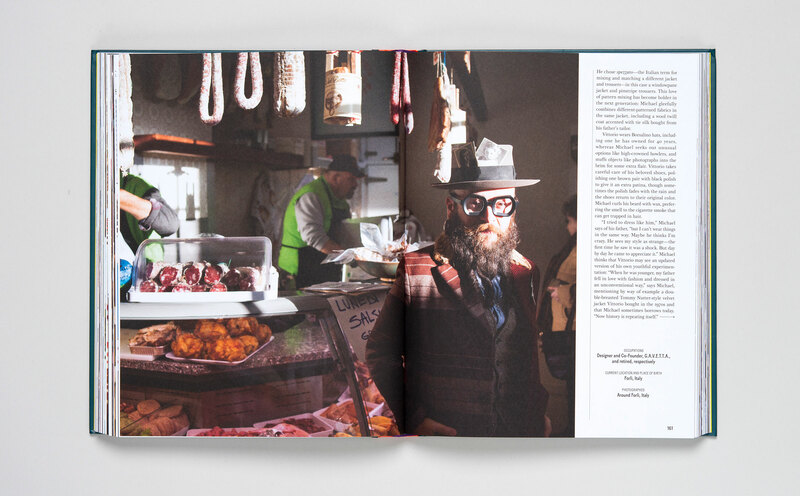 This book throws open the doors of the wardrobe and explores the dandy as a global phenomenon. 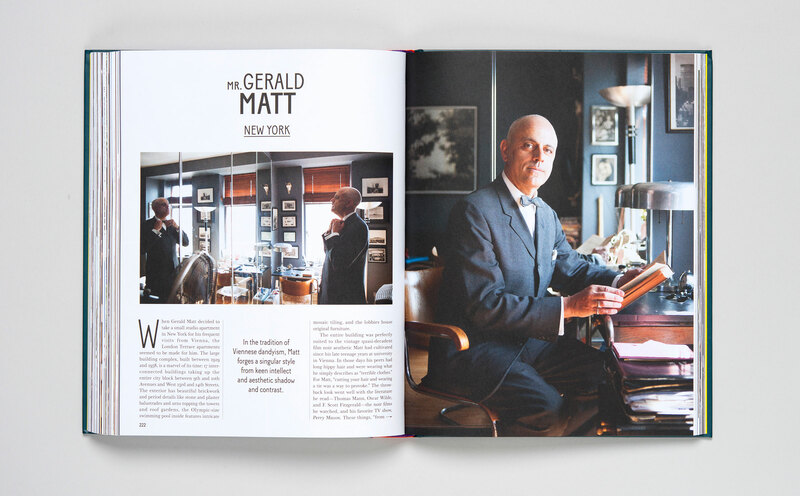 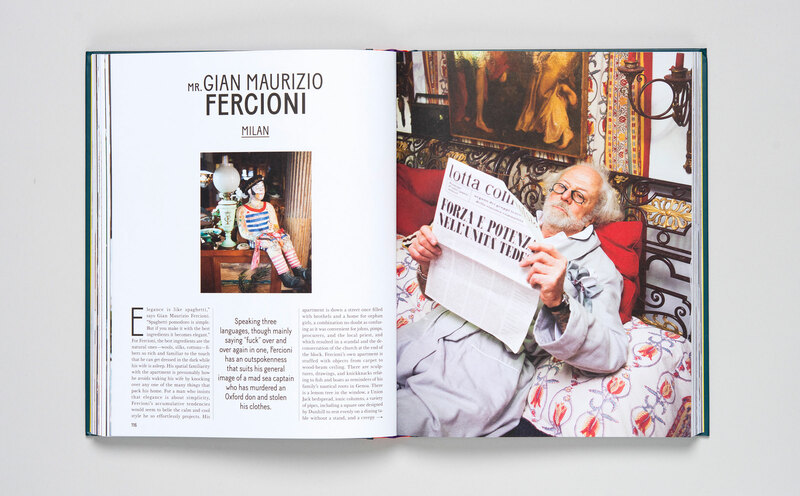 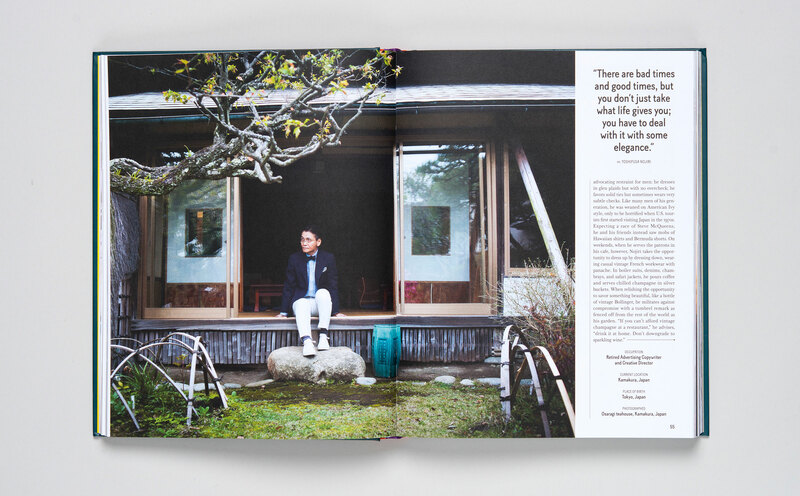 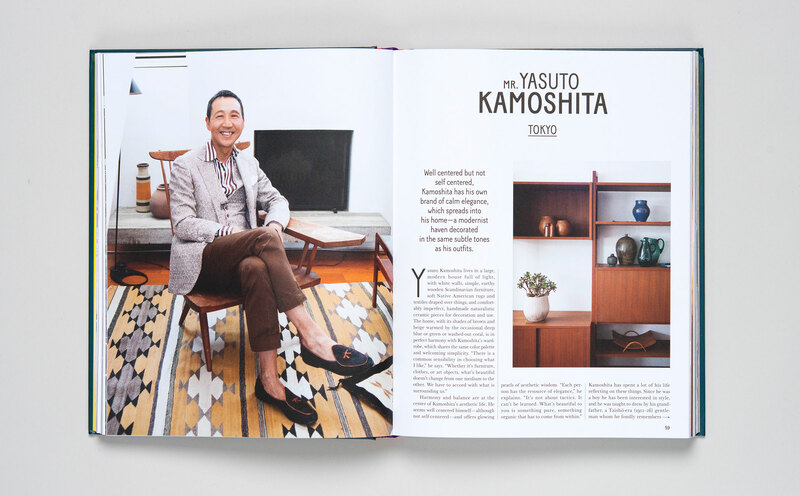 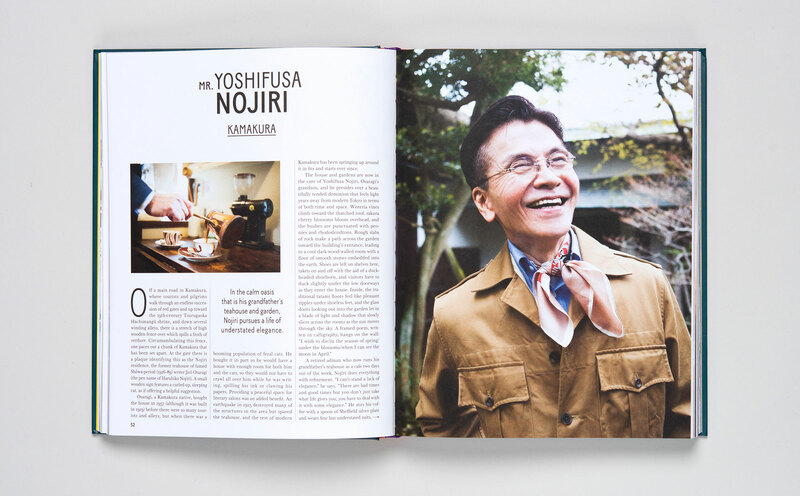 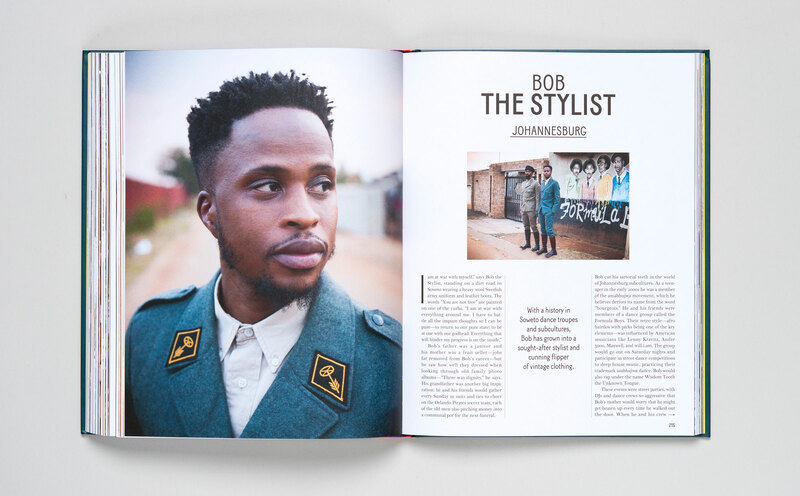 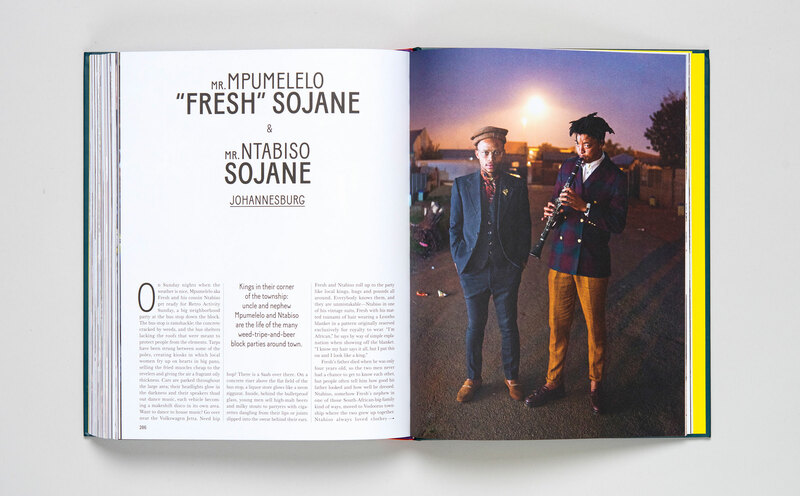 With texts as witty as the subjects are stylish, the book pokes between the folds to let us know these exceptional individuals. 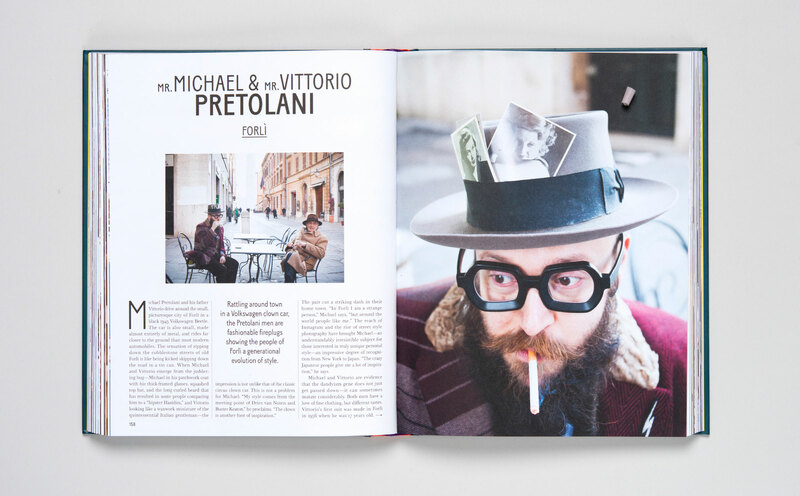 Design by Ludwig Wendt, with Britta Hinz.